Diet Coke is taking its new look to the Super Bowl. 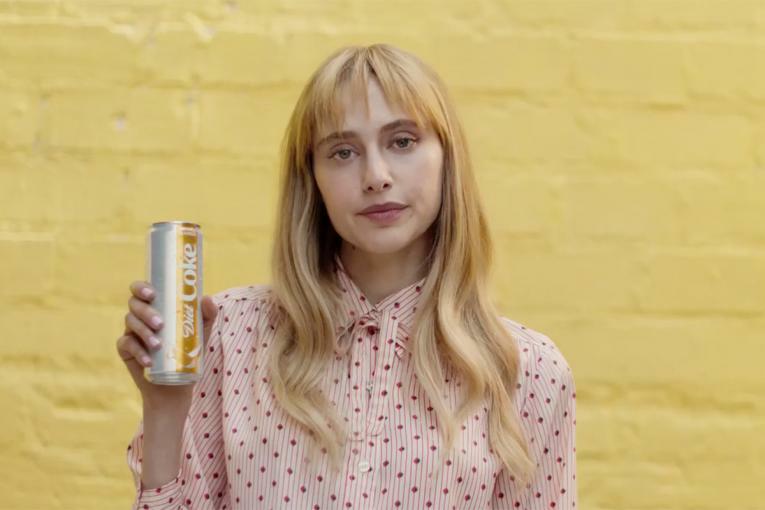 It's the brand's first ad in the game since 1997 and part of an expensive new campaign that seeks to inject the struggling soda with a youthful, blunt-talking vibe and move move away from the glossy, feminine approach it has used for years. 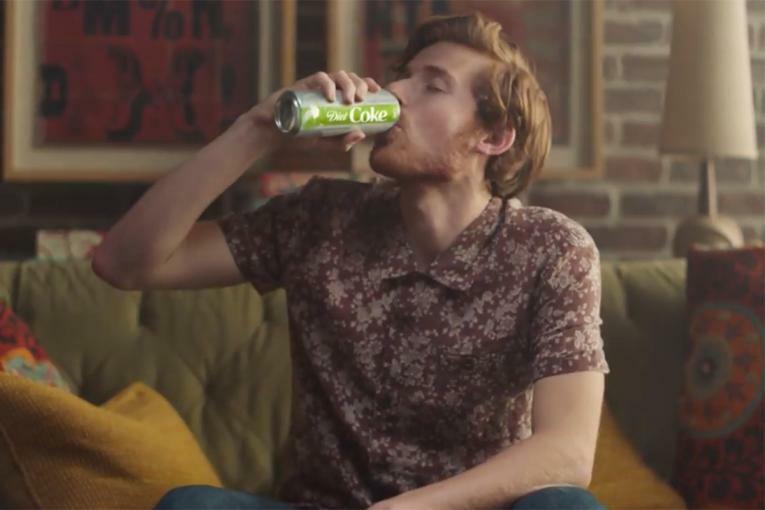 The campaign by Anomaly Los Angeles, which breaks today, comes as Diet Coke overhauls its logo and packaging, including new slim-shaped cans, while adding four new flavored varieties like twisted mango and ginger lime. The changes, announced earlier this month, are aimed at giving the brand a more contemporary feel, while broadening it appeal beyond its core female baby boomer dinkers. The brand declined to share details on the 30-second Super Bowl spot, which will run in the second-quarter. Coca-Cola Co. is also planning a second ad by Wieden & Kennedy that plugs the broader Coke trademark. 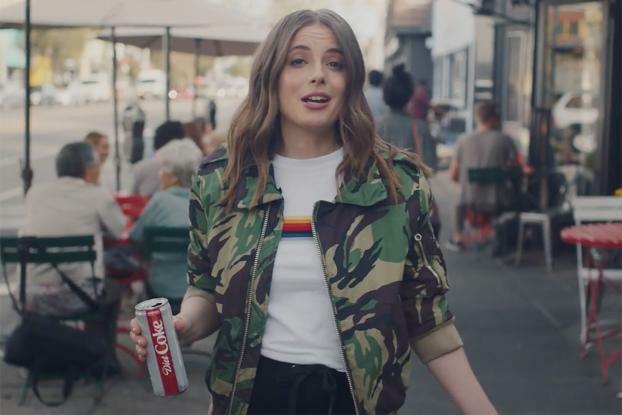 Diet Coke's new marketing approach eschews big-name female pop stars like Taylor Swift that have endorsed Diet Coke in the past. Instead, the brand is calling on a diverse cast of lower-profile backers that includes Gillian Jacobs, known for roles in NBC's "Community" and the Netflix's "Love," and Karan Soni, an Indian-American actor known for playing a supporting role in "Deadpool." 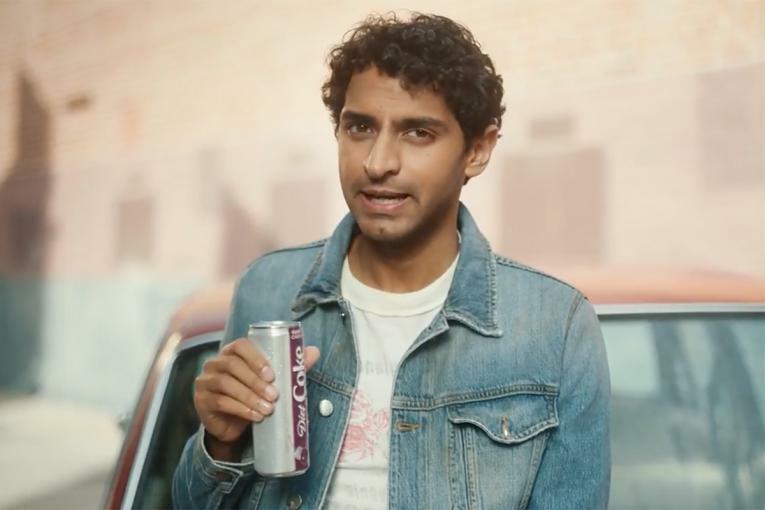 "This is a carefully curated cast of up-and-coming actors who are starting to make their mark on culture and who reflect the attitude we want Diet Coke to convey," Danielle Henry, group director of integrated marketing content for Coca-Cola North America, says in a statement. That attitude, embodied in the new "because I can" tagline, seeks to position the brand for a younger audience by adopting an unapologetic but more down-to-earth tone. "This is not the hyper-feminine, glossy Diet Coke anymore." Henry says in an interview. "This is an authentic, self-aware, stripped-down Diet Coke that is really inclusive." 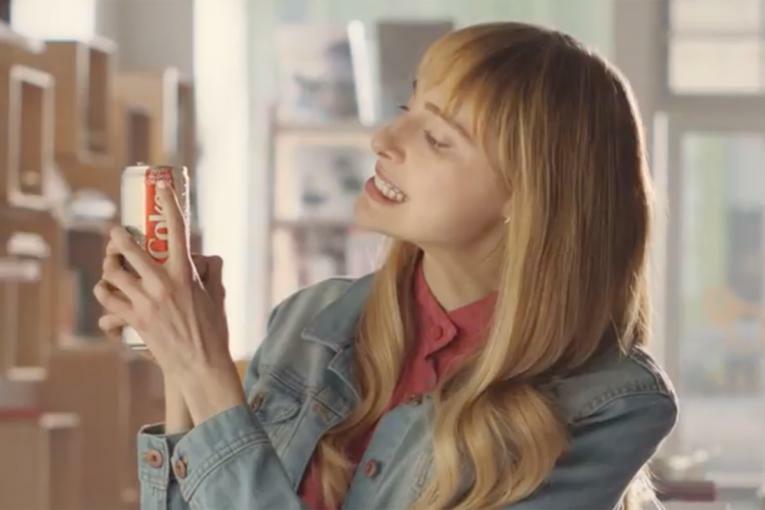 The first TV spot, seen here, shows Jacobs talking directly to the camera while sipping a slim-canned Diet Coke, telling viewers to "just do you, whatever that is. And if you're in the mood for a Diet Coke, have a Diet Coke." The other ads star actors Hayley Magnus, Ryan Goldsher and Daniel Stewart. The director is by Paul Feig, known for the TV series "Freak and Geeks," as well as movies including "Bridesmaids" and the 2016 "Ghostbusters" remake.